You must be of legal vaping age in your state & country to enter. Sorry, you must be of legal vaping age in your state & country to enter. Perique is strong, powerful, with many rich notes that we have captured. Contains:PG, VG, & Artificial Flavoring. Also will contain nicotine when mg strength selected is greater than 0mg. Our eliquid juice is 100% hand crafted right here in Indiana, USA. They come freshly mixed. Our eliquid is made with the highest quality flavors and ingredients and thoroughly tested to ensure they will satisfy your taste buds and nicotine cravings. All our eliquid or juices have a great amount of flavor. Since our eliquids are mixed fresh when you order, it is best to steep your eliquid before use. All orders ship out within 24 hours of order time excluding Sundays. If you have any questions, comments, or concerns please send us a email via our contact page. WARNING: ELIQUID OR E JUICE CONTAINS NICOTINE WHICH IS BOTH HIGHLY TOXIC AND VERY ADDICTIVE. KEEP WELL AWAY FROM CHILDREN AND PETS. E-LIQUID IS ONLY INTENDED TO BE USED WITH YOUR ELECTRONIC CIGARETTES , E-CIGS , E-CIGARS , E-PIPES OR PERSONAL VAPORIZERS. NOT FOR SALE TO ANYONE UNDER THE LEGAL SMOKING AGE. CravinVapes e liquids are manufactured with FDA approved USP food grade flavors and organic extracts to craft our eliquids. Our eliquids are summited through our manufacture to the FDA for evaluation as per the ENDS Manufacturing and comply with these requirements for manufacturers. 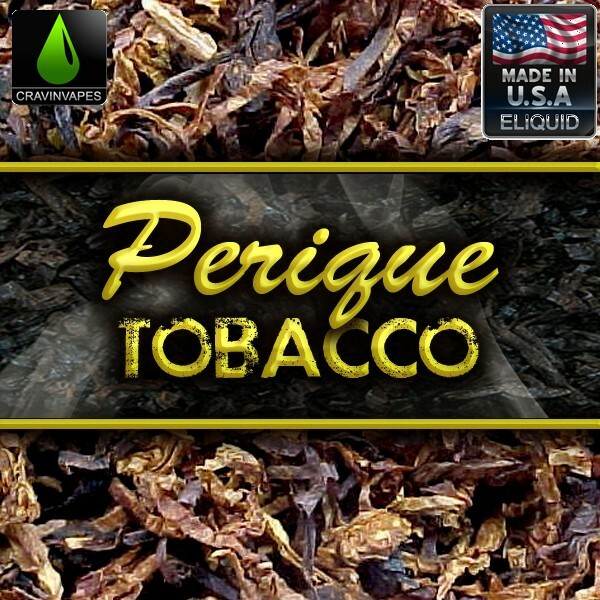 Our mission is for you to CRAVE our line of e-liquids instead of cigarettes. CravinVapes is committed to Customer Service and high availability of products via our retail outlets. In addition to eliquid, we also sell the latest high quality vapor products such as; electronic cigarettes, mods, tanks, coils & accessories to ensure you have the best vaping experience when using CravinVapes Eliquid. Copyright © CravinVapes.com E-cigs & E-liquids by CravinVapes Corp. All Rights Reserved. You certify that by purchasing products from this website that you are over 18 years old and/or of legal smoking age in your country of origin.